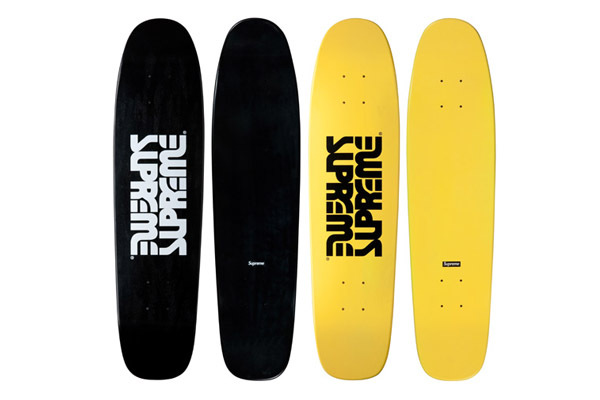 Here is a glimpse at a few pieces that comprise the Supreme Spring/Summer 2010 collection. The clothing collection consisting of tees, button downs, jackets, footwear and denim continues to be solid. 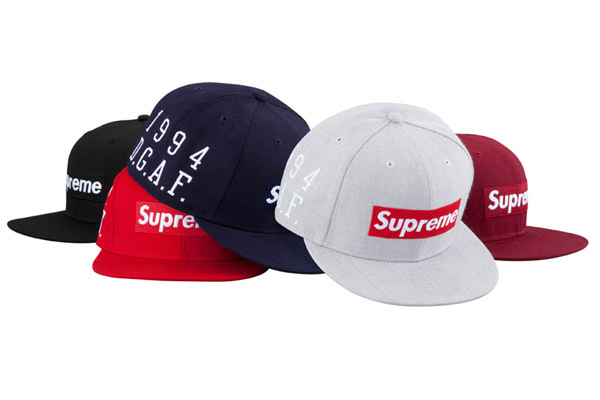 Also the consist line-up of headwear continues with a vast selection of fitteds, 5-panel caps and camp caps. 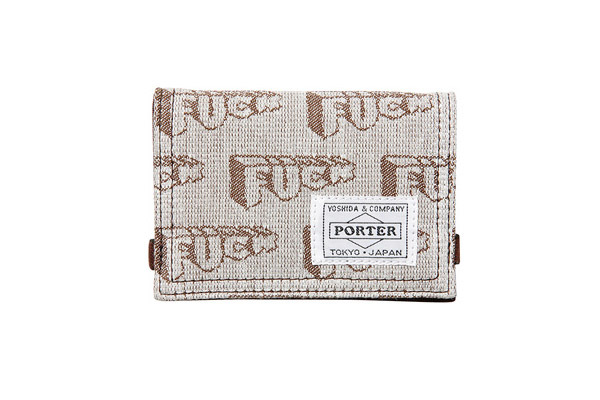 What really caught my attention was the Spring/Summer accessories line up which ranges from a Robert Crumb for Supreme Head Porter wallet, pencase and hat to a pair of nunchucks. Looks like the streets of New York, Los Angeles and Japan just got a little more dangerous replacing Fall/Winter 2008's Everlast boxing glove collection. 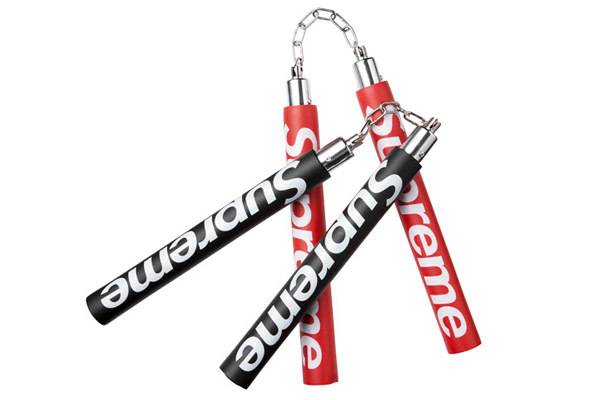 My money is on the nunchucks. You can view the lookbook and collection in its entirey now.